I just pulled a spark plug out of my 144 and three of them were fine but the last one was all bent. Any idea why? It wasn't getting hit by the piston as far as I know. unless something got sucked into the carb past the air filter, it was likely damaged on the install. You'd need an inspection cam to see if there's any marks on the piston or valves so if you've already installed a new plug, you may want to pull that again just to inspect. 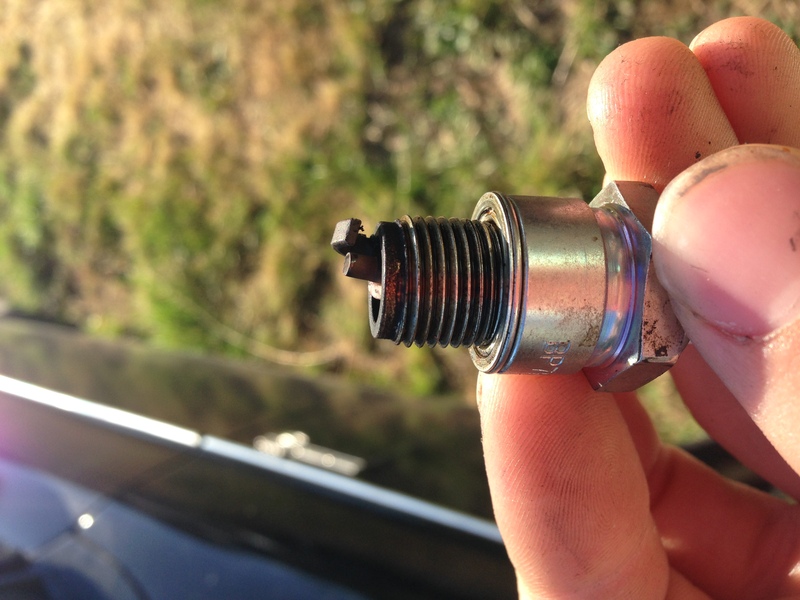 Wiring to the Coil not firing the spark plug, Coil and spark plugs are new and GOOD? VOLVO S40 How do I change my spark plugs and spark plug wires?